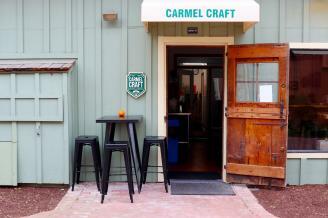 Carmel's first brewpub offering 12 taps of beers manufactured on site. Located in the beautiful Barnyard Shopping Village along the Pacific Coast Highway. Come and enjoy our hand-crafted, small-batch beers with food options provided by our neighboring restaurants. 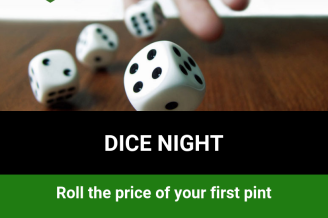 Every Wednesday customers get to roll a die to decide the price they pay for their first pint!